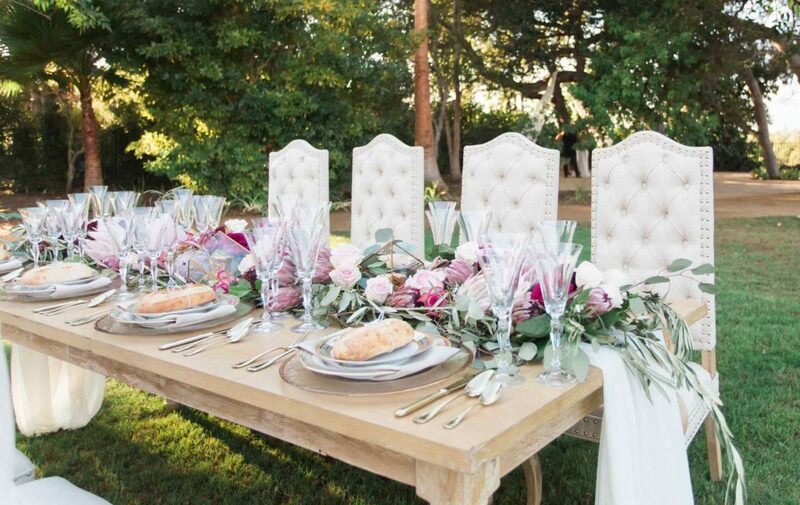 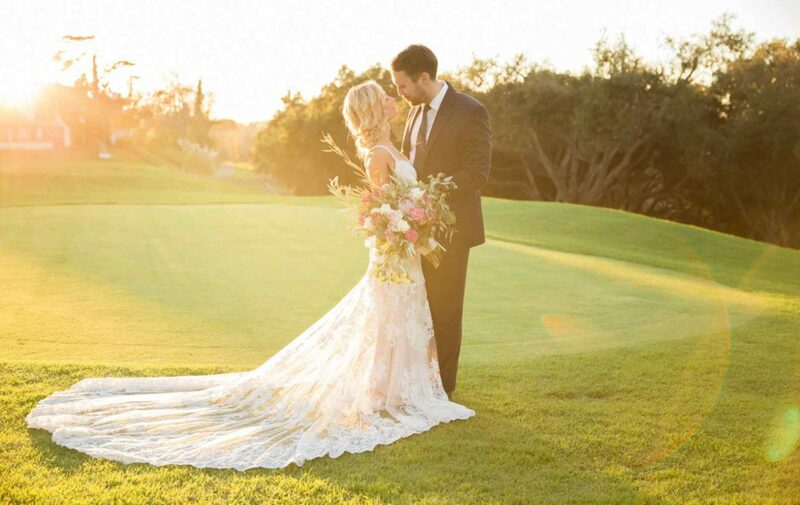 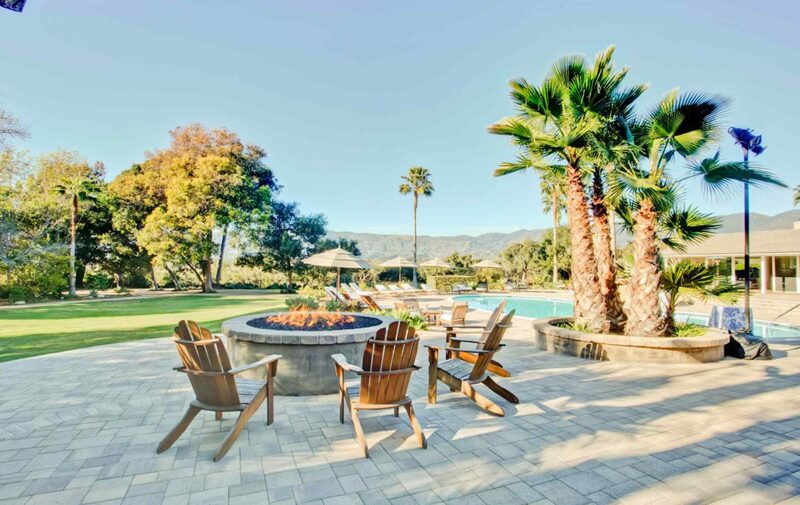 Santa Barbara’s newest event venue, Hidden Oaks Ranch offers a spectacular outdoor setting for any event. 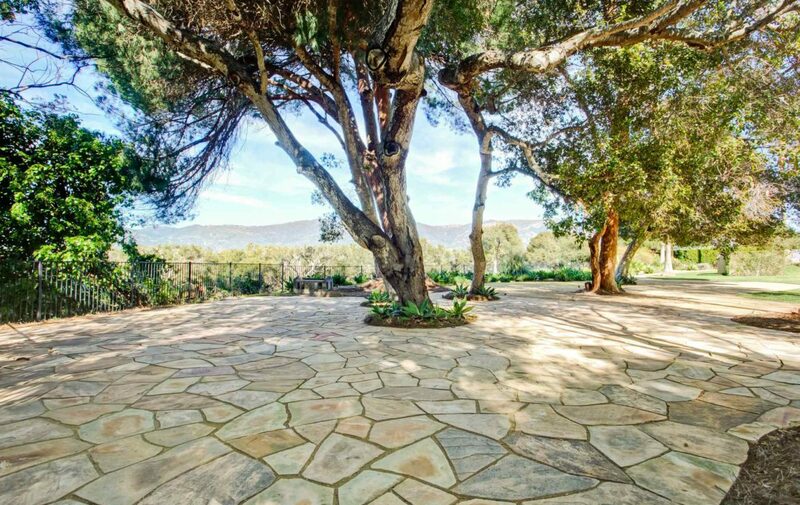 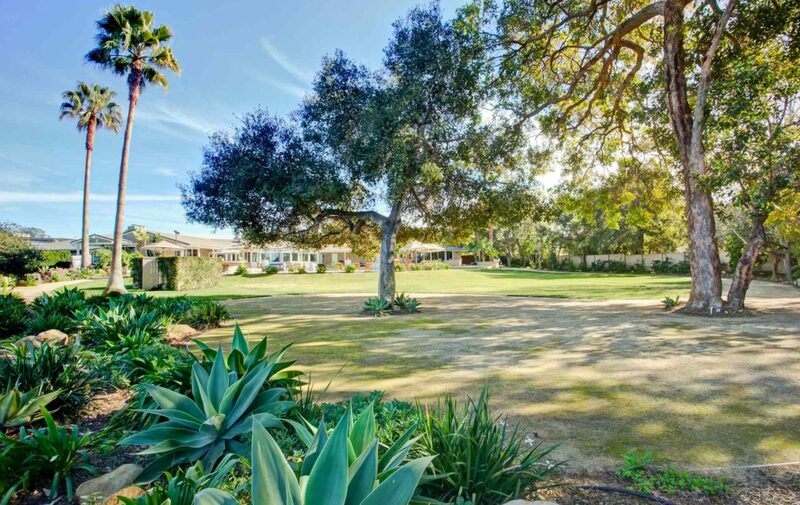 The recently renovated 13 acre property boasts panoramic mountain views, grand oak trees, expansive lawn, extended stone pool lanai and crystal clear pool. 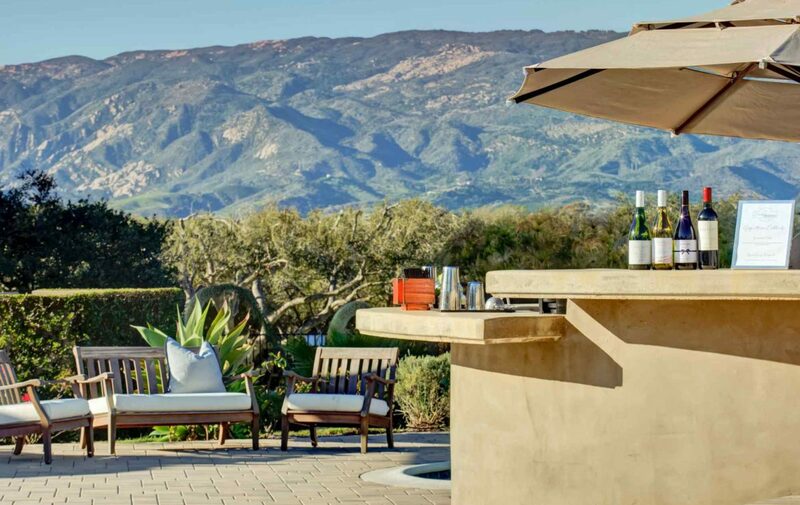 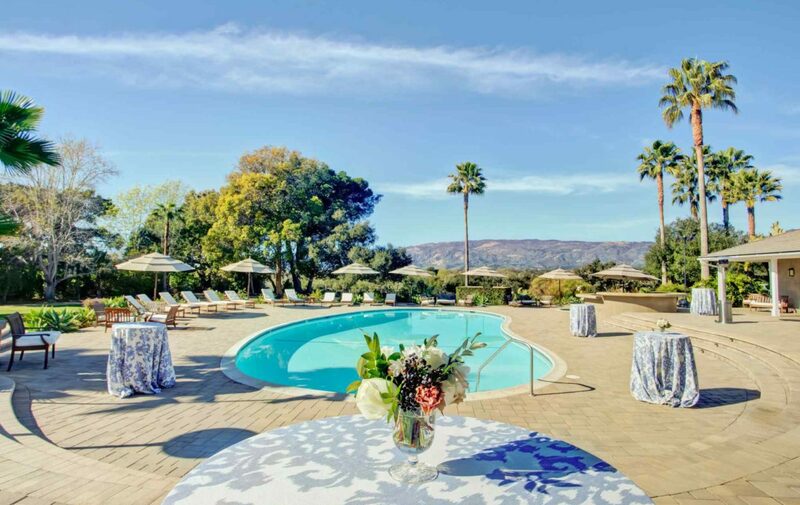 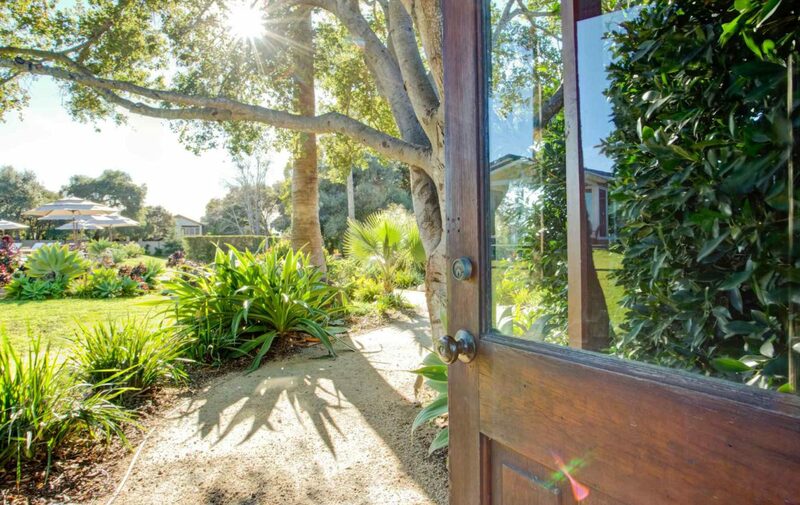 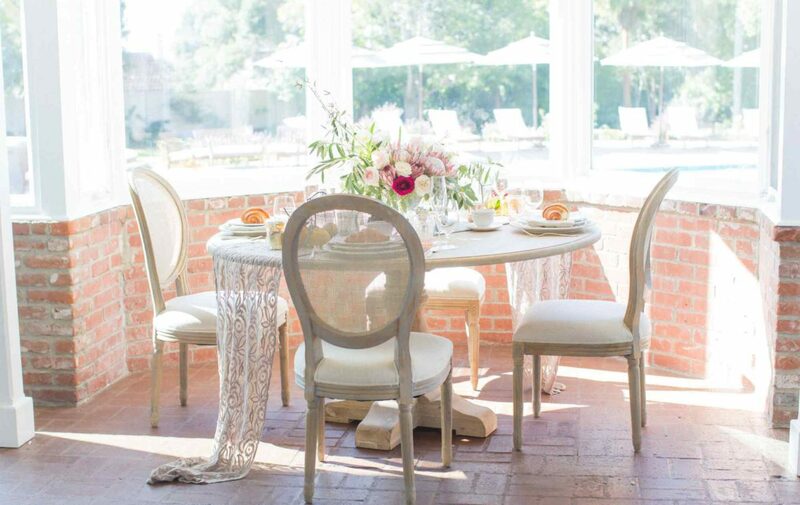 Hidden Oaks offers single or multi day events to create the most enjoyable experience for you and your guests on one of the most beautiful properties in Santa Barbara. 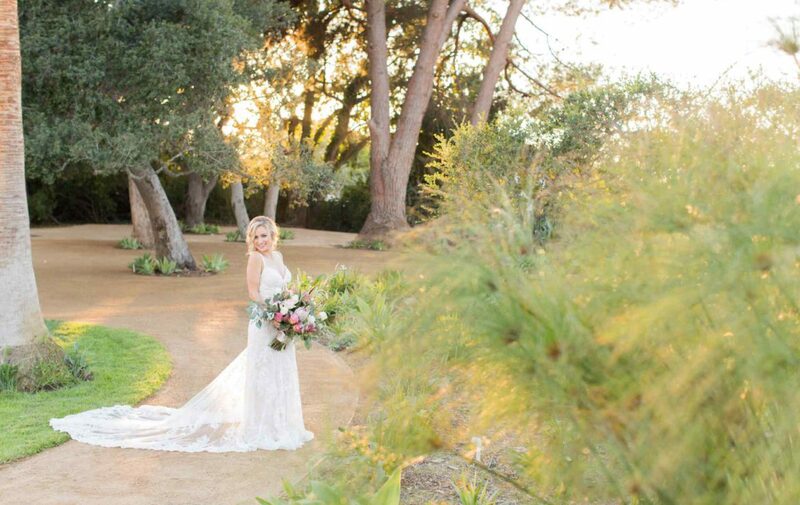 It makes for the perfect location for your wedding or corporate retreat.